Caption: 31/03/2005 Huambo, Angola. 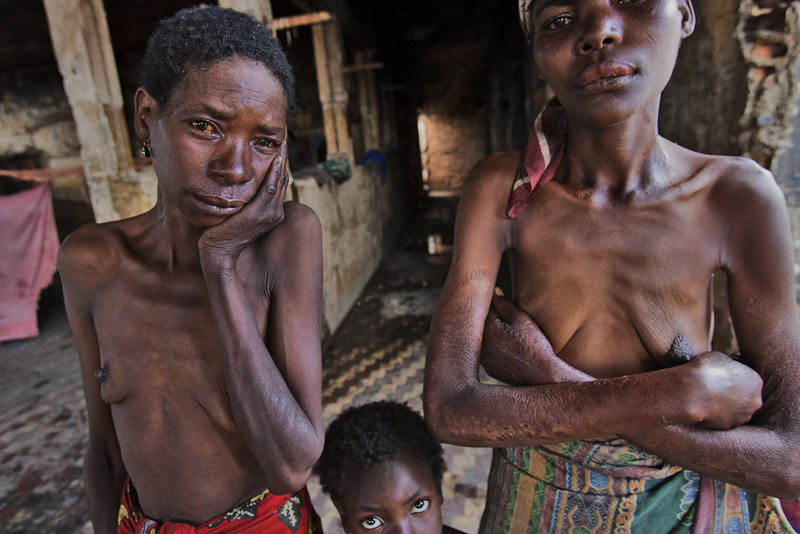 Eugenia and Lucia sick with AIDS, living in a squat in Huambo. At least one million persons in Angola out of 12 million inhabitants are seropositive, has announced on Monday the Angola Health Ministry, number contested by the UNAIDS.